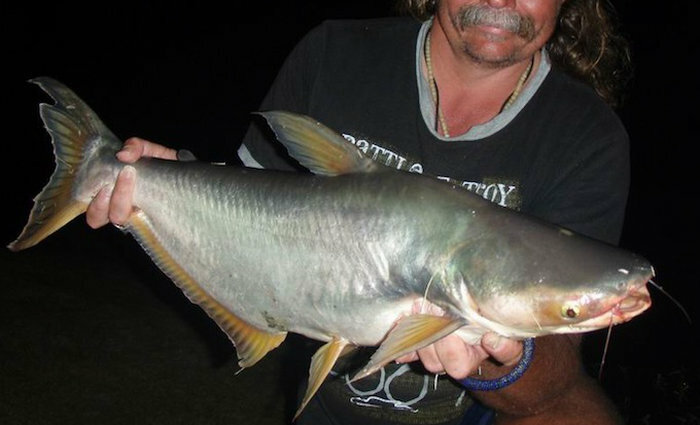 The Catfish Shark were already in the lake when we began to develop it. We think that they probably came in from the Ping when it flooded this far back – many years ago. The lake itself had been here for about twenty years before we took it on, so plenty of time for species to move in.